Monsoon has delayed in Guar growing belt. Minor rainfall is noticed in few areas. As per meteorological department monsoon arrival will be delayed by one weak. It will not affect the sowing of guar in guar growing belt. As major production will come from rainfed area. Sowing of Guar keep going up to last of July in rainfed area. Early sowing guar crop is standing good . During last production cycle, Guar prices remained stable with periodic up and down. New production cycle has been started. Farmers and traders both are worried about future of Guar commodity. Sowing area of guar is expected to go down with poor performance of Guar commodity. Farmers will move toward kharif pulses as govt has increased the MSP and pulses has performed better than Guar during last production cycle. Farmers are getting more security in kharif pulses. Traders and processors have also stuck in Guar. Many plants have shut down. Guar Churi Korma is giving economic viability to functional plants. No short supply was noticed during last production cycle. There was sufficient arrival of Guar for the processor as per requirement. 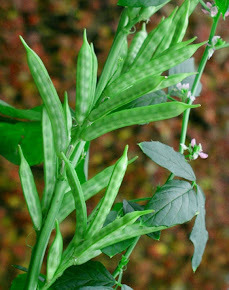 Supply of Guar is also expected to remain normal in new production cycle. Crop from rainfed area will be sufficient for processor demand. Crude prices are also under pressure due to global crude oil production. It is expected that crude prices will remain around the level of last year. Most of guar gum powder is used in crude oil industry. Prices of Guar will remain in same level during next year. It will keep moving around 3000 to 3500 level. For a small period it touched 4000 level but again it slipped toward 3500 level. Guar gum will keep moving around 7000-7500 level. Domestic demand of Guar is not too much. 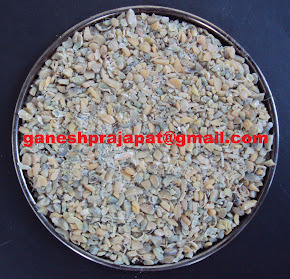 Most of Guar is consumed in cattle feed industry as Guar Churi Korma. 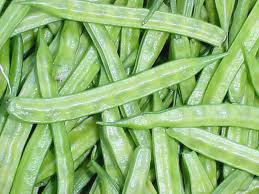 There is sufficient stock of Guar with stockist. Stock of guar will come in new production cycle as storage cost if increasing. There is saturation of Guar with stockist. Monsson is expected to remain normal. If the climatic and cultivation conditions will be in favor of Guar crop then Guar prices may slip below 3000, due to sufficient supply..